These new instruments allow you to gain exposure to a variety of markets and industry segments in a cost-effective, convenient way, without buying separate stocks or other assets and paying extra commissions. 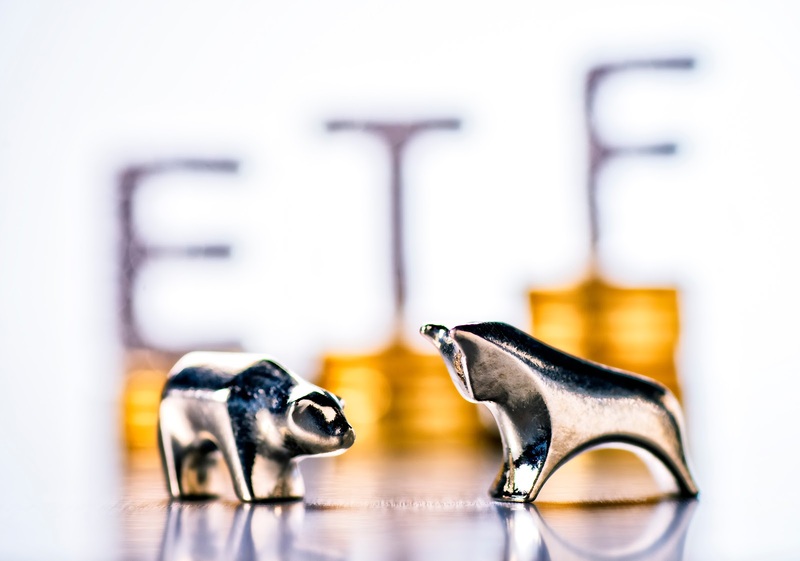 Our ETF offering now covers over 30 categories, including equity blends related to different regions, capitalisation levels and industry segments, as well as ETFs tracking indices, commodities, agriculture, currencies and fixed income instruments. Essentially, ETFs allow you to trade nearly anything! Additionally, some of these instruments (e.g. #SPXU, #TQQQ) include a built-in leverage so their performance is magnified as compared to the price of the tracked assets. This update provides you with a number of trading and investing opportunities that have been previously unavailable with us, giving you access to an even more diverse offering in the powerful MetaTrader 5 platform. We'd like to take this opportunity to additionally confirm our commitment to MT5 as a platform which is capable of handling a large number of trading instruments at high execution speed, and which vastly outperforms its predecessor — MetaTrader 4. As long as our Admiral Markets Pro offering is now fully enabled, the new instruments are only available to Professional Clients for the priority access period of 3 months. If you are currently categorised as a Retail Client, you will access these instruments once the priority period expires. Please find further details on the new instruments in our Contract Specifications and do not hesitate to contact us with any questions. Exchange-traded funds (ETFs) are marketable securities that track indices, commodities, currencies, bonds or baskets of assets. These funds own the underlying assets and divide ownership of those assets into shares, which are traded like common stocks on a stock exchange.